Zenan Glass is a Canadian manufacturer that has been operating since 1990. They are the largest glass decorator in the country and listed in the top 5 in North America. 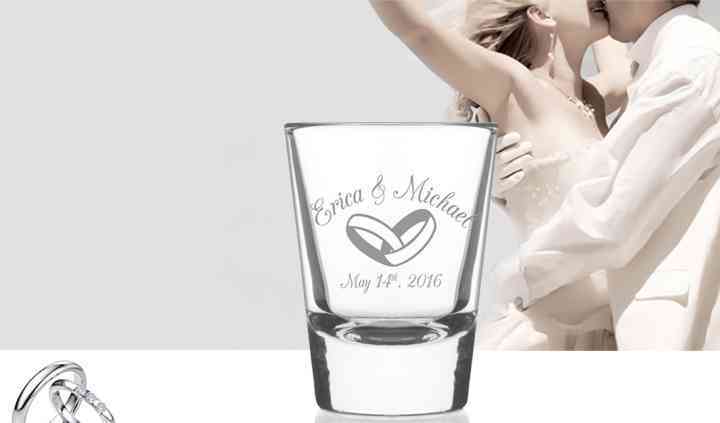 They specialize in creating high-quality glassware designs, using only the best products, combined with excellence in workmanship to give you the best selection of wedding favours. 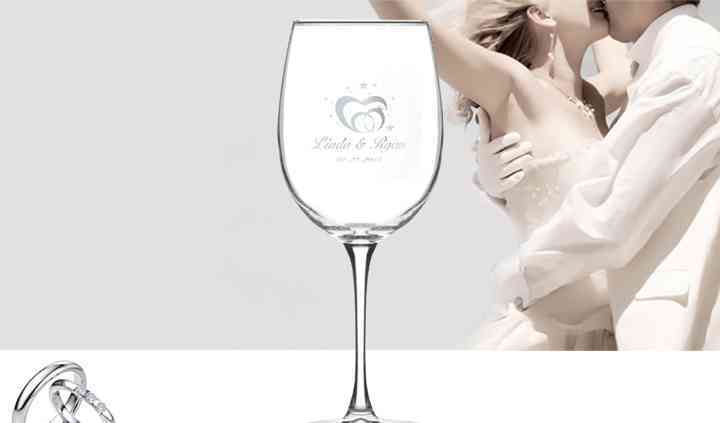 Whether you're just getting started with your wedding planning, or you're browsing for last minute wedding ideas, they are here to help take care of all your glassware needs. 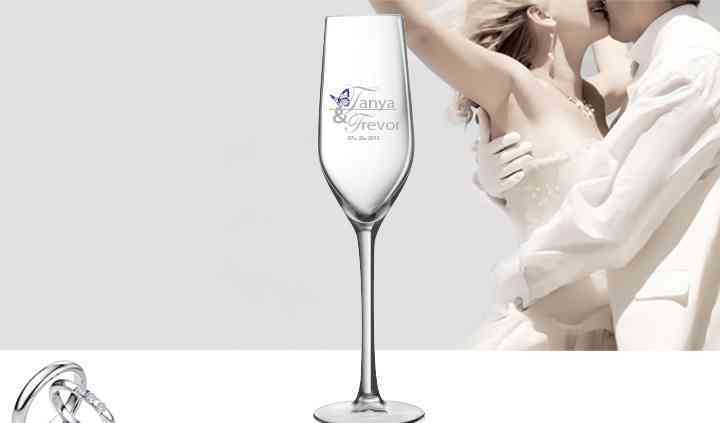 Choose Zenan and together they will make your wedding day a memorable one.